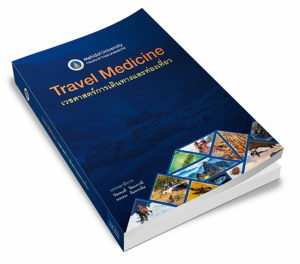 I toured the travel clinic whilst I was attending a Tropical Medicine elective at Mahidol University. I was very impressed, what a beautiful clinic, lots of great resources and a lot of research being done there. I work in a travel clinic in Australia so I found visiting your clinic very interesting.